The National pavilion of Yemen is ready! 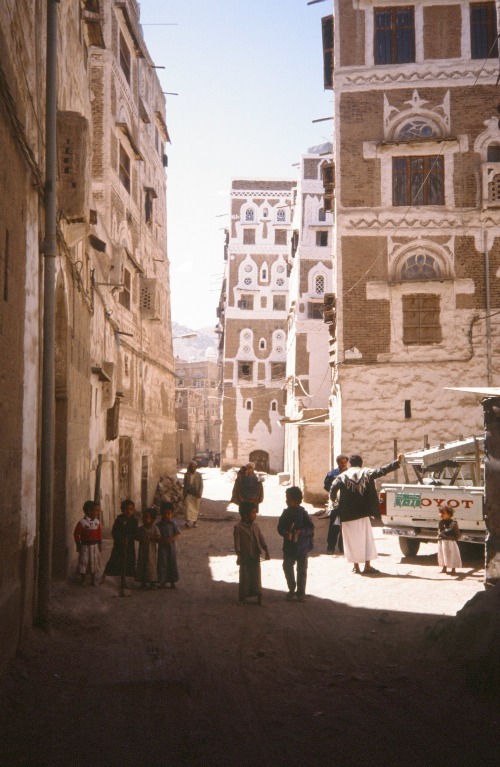 The New York Times online mentions the National Pavilion of Yemen at the 15th International Architecture Exhibition. For article see “Articles published in European languages”. Three articles mention the Dutch support for the Yemen participation in Venice. For articles see “Articles published in european languages”. 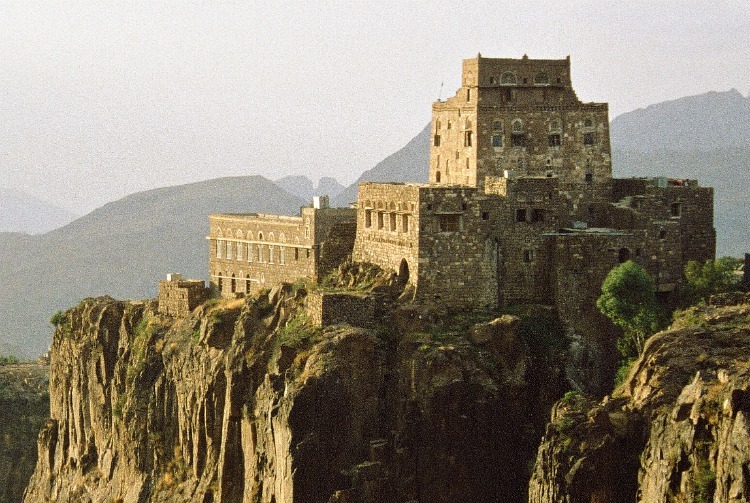 We are pleased to announce that on 18 February 2016 the Ministry of Culture in Yemen appointed Arch. R. Ravagnan, Director of the Istituto Veneto per I Beni Culturali, as the curator of the Yemen Pavilion. 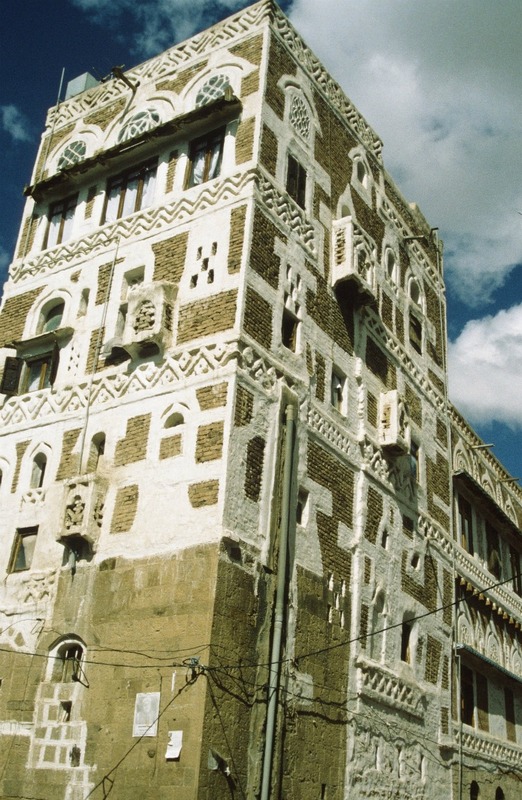 Wednesday 10 February 2016 the crowdfunding campaign https://www.gofundme.com/helpyementoVenice has been launched and the first donations have been received already. Please spread the word. The contribution of the Royal Netherlands Embassy will be used to pay the hospitality fee for 30 square meters at the Artiglierie in the Arsenale area, Venice, Italy. The first donations have been received. Thank you very much for your support and trust. Lidwien Scheepers represented Yemen on the second preparatory meeting of the 15th International Architecture Exhibition, 16 December 2015, Venice, Italy. Useful contacts are established with some representatives of participating Countries. The next day a pleasant and meaningful meeting with Mr. R. Ravagnan, director of the IVBC, and Cristina Muradore, the assistant of Mr. R. Ravagnan. 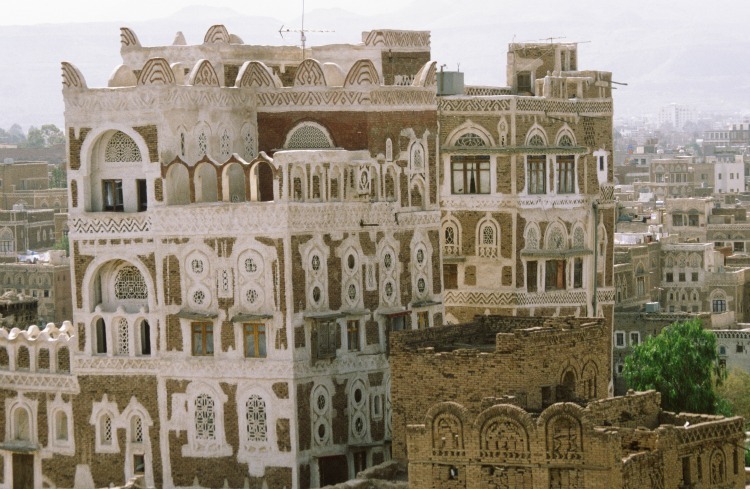 José-Marie Bel, architect – ethnologue, confirmed his support to the initiative to represent Yemen at Venice in 2016. Specification of the support will be decided on in due course. 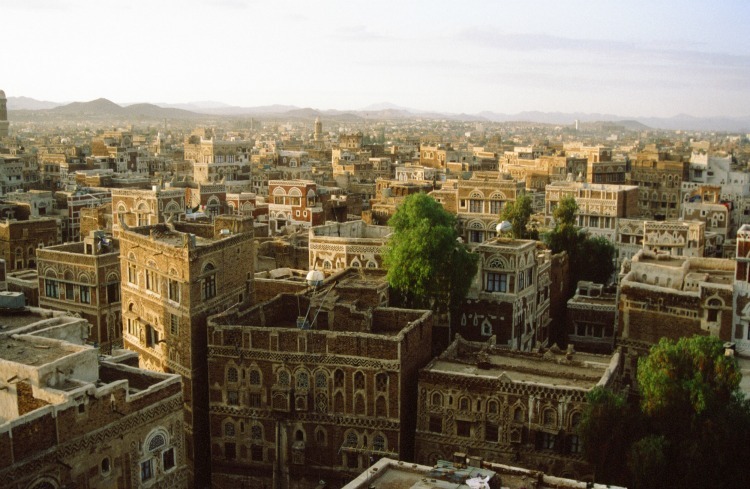 José-Marie Bel is open to share his knowledge, documents, maquets and pictures related to Yemen in the context of the initiative.